Newtown is a suburb of Sydney’s inner west, approximately 4 kilometres from Sydney CBD. The main street, King St, is renowned for its many cafes, pubs and multicultural restaurants. 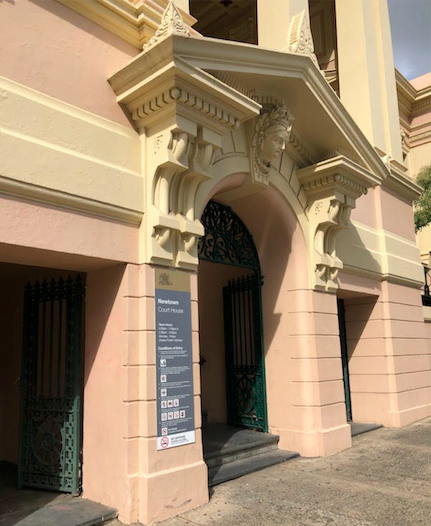 Newtown court house was constructed in 1885 by government architect James Barnet. It can be found on Australia Street. Newtown railway station is served by Sydney Train’s Airport, Inner West and South Line.  Visit Sydney Criminal Lawyers® for Criminal & Traffic Lawyers for Newtown Local Court.